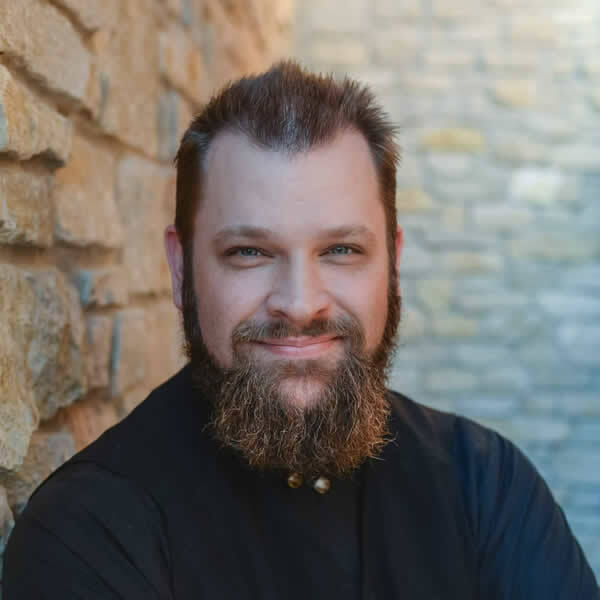 What does it mean to be an Orthodox Christian? 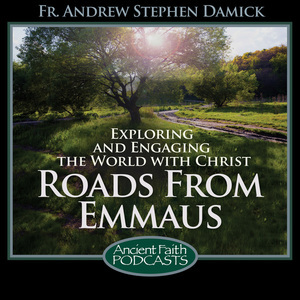 In this helpful series from the Roads From Emmaus podcast, Fr. 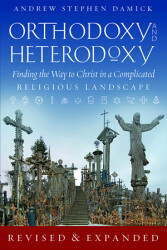 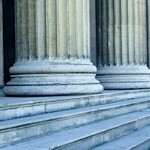 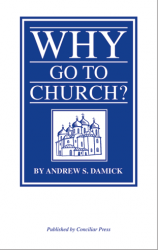 Andrew Damick takes us through the basic yet profound truths of our Faith.